COSBA will officially be changing its name to the Natural Building Alliance. Our mission, vision, and goals will remain much the same – just in an expanded format. 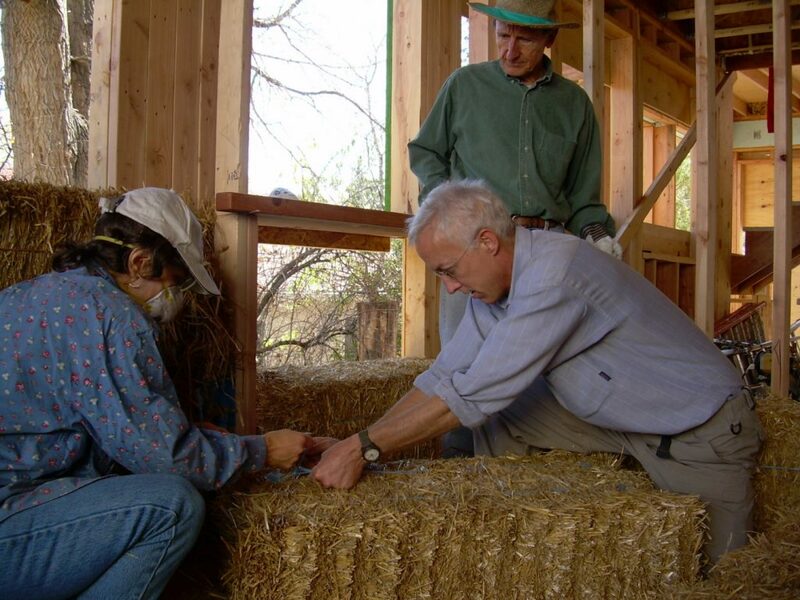 In addition to straw bales, we’ll be honoring and advocating for ALL genres of natural building materials and methods: adobe, cob, hempcrete, timber, you name it. 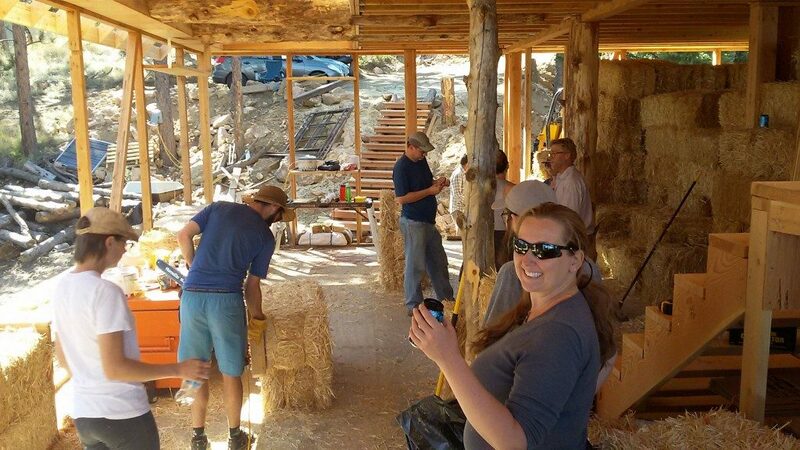 Well COSBA had a very busy September, which included hosting a bale stacking workshop, attending the Higher Ground Fair in Laramie, and having a strawbale home featured in the Boulder Green Home Tour, hosted by the Colorado Green Building Guild. Check out their site and Facebook page for into and pics. 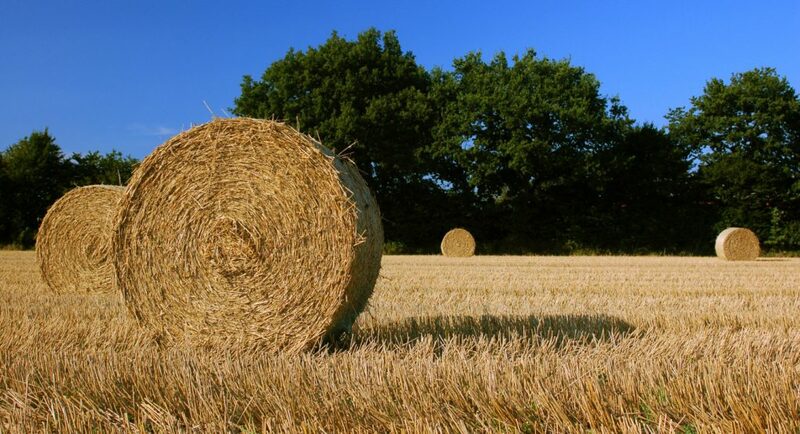 We hope that you’re all “making hay” so to speak, and enjoying the sultry days of summer (yes, it appears global warming is in full effect here on the Front Range of Colorado). For some, it’s the time of year when we’re too busy on projects to do much else. Here at COSBA, we have some exciting events to announce!